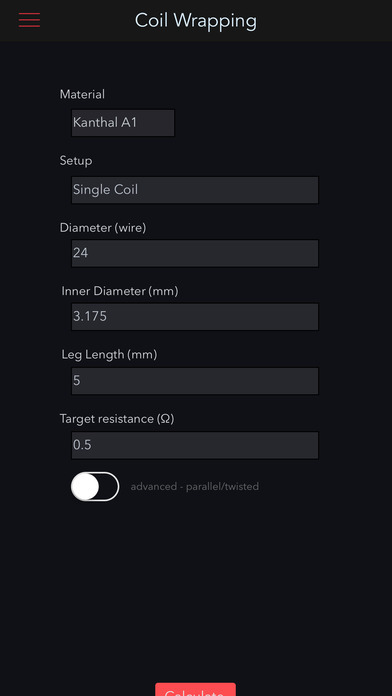 -Coil helper lets you choose from 10+ materials, 10+ coil setups included support for parallel, and twisted! 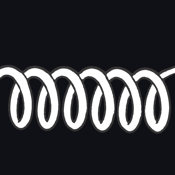 the diameter of your drill bit, or object you're wrapping your coil around a lot easier to find. is the final drops of mL for your combination. -Support so Vizmo can continue to be updated!